Decontamination is a process that is needed to be done regularly in order to ensure that the medical equipments, devices and surfaces are free from microbes that cause infection. This is also done to make sure that the said things are safe for staff handling and safe to be used again on patients. If you are looking for a cleaning agency to perform decontamination on your health care facility then you must hire Sentrex. Cleaning and decontamination are very important steps in sterilization and disinfection. Cleaning is the process wherein all the visible soil from the equipments and instruments are removed. Decontamination on the other hand, reduces or removes contamination due to harmful substances or infectious organisms. Decontamination must be correctly done in order to prevent situations like the worsening of the condition of the patients in your facility. Also, to avoid patients with weaker immunity system from getting infected, it’s an absolute must to properly perform the decontamination process. · Strict color-coding of the materials and products we use in order to prevent cross-contamination. · The use of hospital-grade disinfectants in cleaning. · Flat mopping technology which improves the removal of soil, prevents cross-contamination because of the no-dip method and increases efficiency. · Vacuum technology with high-efficiency to provide air filtering behind 3 microns. Also, each of our employees has undergone training on various subjects like aseptic cleaning, disinfectant chemistry, safety and security, basic microbiology, personal protective equipment and universal precautions. How Do We Perform Decontamination? Risk assessment – In this step, we determine if an instrument or equipment is a low risk item, high risk item or an intermediate risk item. This is important in order to know which things need to be cleaned and decontaminated more thoroughly. Cleaning – Before proceeding to the decontamination process, we first clean all the surfaces, equipments and instruments. All of these must be free from any visible dirt. Choosing the right disinfectant solutions to be used – You must know that not all viruses and bacteria can be killed using a single type of disinfectant solution. Based on the risk assessment we have done, we then choose the disinfectant solutions that will be best in decontaminating the instruments and equipments. While performing the decontamination process, we make sure that all of our employees are protected so that they may not be infected by the microorganisms. This is also done to prevent the possibility of spreading the microorganisms outside your facility. Decontamination surely reduces the possibility of the instruments and equipments in your hospital from being contaminated. This will help you greatly, as a decontaminated area is sure to bring positive results regarding the recovery of the patients in your facility. 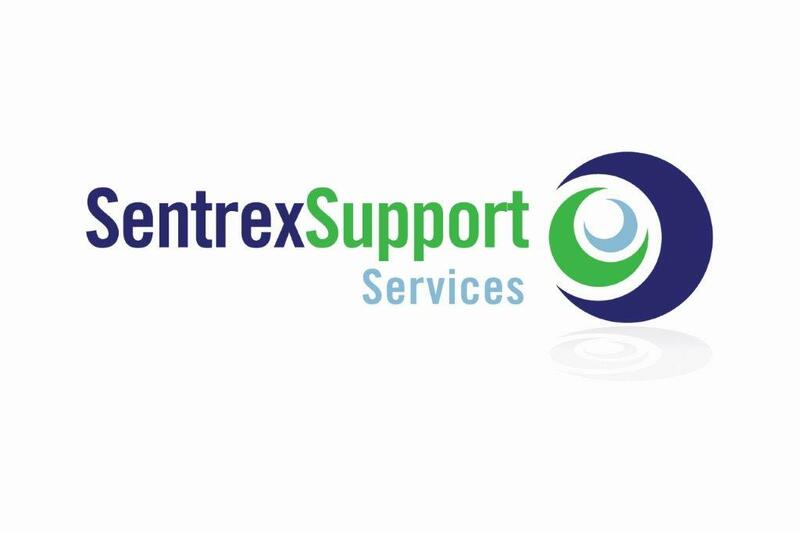 We at Sentrex are dedicated to make you 100% satisfied. So what are you waiting for? Pick up your phone and call us now.